Learn all about Complete Smiles and the people behind the smiles. Dr. Bryan Couch has always called Texas home, although he's been fortunate to live in Venezuela and Pennsylvania as well. Dr. Couch attended Texas A&M University where he served as a member of the Corps of Cadets. He served in the US Army in the Medical Service Corps and in the US Army Reserve as a dentist. After graduating in 1979 with a Bachelor of Science degree, he attended Baylor College of Dentistry. 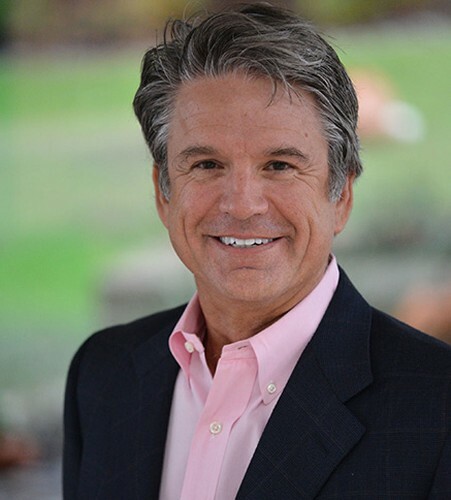 In 1985, he opened his family and cosmetic dental practice in Coppell where he has practiced ever since. In this time, he also attended Dallas Theological Seminary where he completed a Master of Arts in Biblical Studies. Outside of the office, he is involved in a variety of dental organizations, lectures on digital dentistry, and teaches courses in Advanced Digital Dentistry at Planmeca University. In his free time, Dr. Couch enjoys hunting, fishing, golf, reading, and, of course, supporting the Aggies. Gig'em! 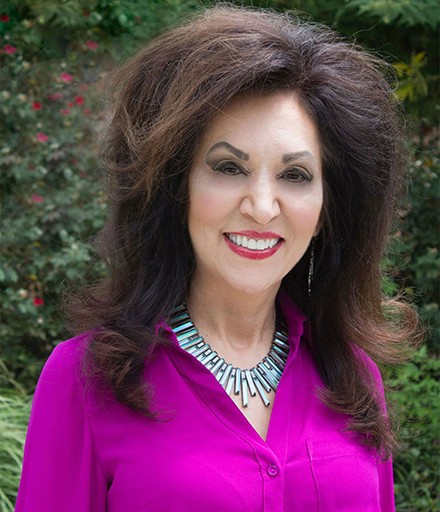 Dr. Danice Nelsen Couch is a native Texan who, as a child, was transplanted to the northeast. 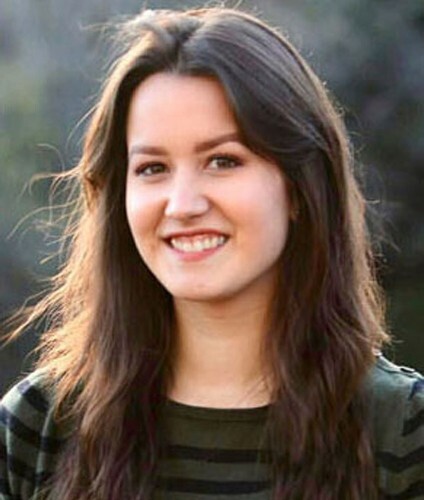 After graduating from a Pennsylvania high school, she returned to the Lone Star State to attend Baylor University where she pursued a Bachelor of Science in Chemistry. A short three years later, she was accepted to the Baylor College of Dentistry. She has been in private practice since graduating in 1984 with a Doctor of Dental Surgery degree. At just eight years old, her passion for a beautiful smile began following an accident that necessitated extensive dental work. From this experience, she developed a deep, personal appreciation for the dental profession. She decided that she too would become a dentist in order to help people by restoring their smiles. In fact, in fulfilling her childhood dream, Dr. Couch went on to become the first female dentist in the city of Coppell. Over the years, she has been active in the American Dental Association, Academy of General Dentistry, Texas Dental Association, Dallas County Dental Society, and the Academy of G.P. Orthodontics. She also serves her community through volunteer work, partnering with a variety of philanthropic organizations including the Boy Scouts of America, Young Men's Service League, National Charity League, and the Miss Texas Organization. In her free time, she enjoys interior and fashion design, reading, traveling, theater, and cheering on her favorite college teams, the Baylor Bears and Georgetown Hoyas. Outside of the office, she enjoys spending time with her family and three children. Marsha received her Associate Degree in Dental Hygiene at Tarrant County College in Hurst, Texas. She has been in the dental field since 1985. After spending a year as an assistant to Dr. Couch, Marsha returned to school to continue studying Dental Hygiene. Upon completing her Hygiene degree in 1998, she returned to Complete Smiles to stay. 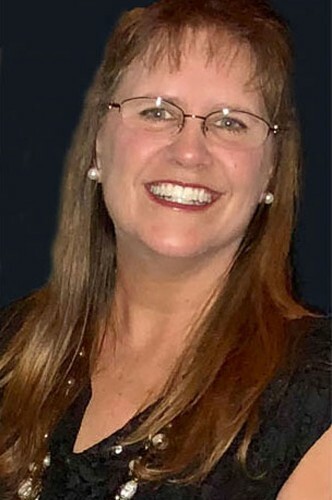 When asked about her favorite part of being a hygienist, Marsha notes how much she loves working with people and getting to know her patients on a personal level. Marsha has lived in Coppell since 1992 and is an active member of her church and local community. In her free time, Marsha enjoys spending time with her family. Joining the Complete Smiles team in December 2006, Carla has an Associate Degree and brings with her over twenty years of experience in the dental field. 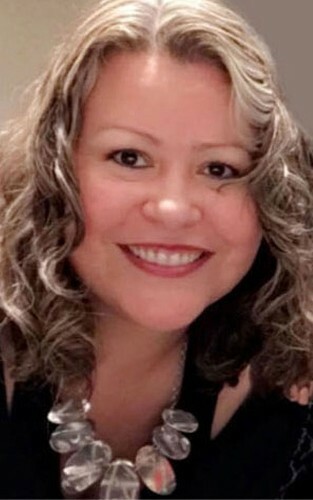 When asked about her favorite part of working for Complete Smiles, Carla noted that she truly enjoys thoroughly educating her patients about their treatments. She continues to improve her skills and knowledge through continuing education courses. Carla and her husband, Scott, live in the city of Coppell. Together, the couple has four children. Carla spends all of her free time with her family and friends. 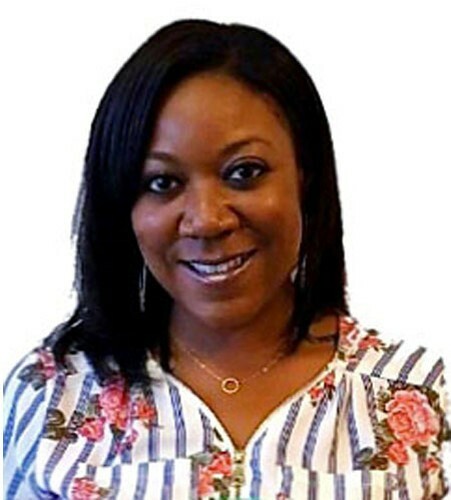 Condola is an expanded level Dental Assistant with tons of experience caring for her patients. Condola graduated from High Tech Institute in 2008 where she was honored for Salutatorian. Condola is originally from Arkansas and has lived in the DFW area for the last 12 years. She has 1 child and snorkie pup that goes by the name of Nalah. In condola's spare time, she loves spending time with her family and enjoying all of what life has to offer. Melanie grew up here in Coppell, Texas and knows the area well. She has recently graduated from the Dental Studio of Carrollton as a dental assistance and joined the Complete Smiles team in 2018. Although she is young and new to the field, she values caring for patients and learning as much as she can to better herself and the team. In her free time she enjoys spending time with her friends, family and her golden retriever; Max.